Summertime has two faces – by day, it’s all poolside lounging and soaking up the sun, and by night it’s hedonistic indulgences and bodies moving to pulsing beats. Blinders deftly personifies these twin sides with his new EP, appropriately titled “Two Sides.” Listeners will warm right up to “Molly,” with its feel-good vibes and cheeky lyrics that are reminiscent of Miami on a perfect day; the track’s chill bass-lines and playful vocals by indie pop duo Cardiknox hint at the electricity that night will bring. On side two, Blinders ups the ante with the rock influenced “Broken,” which is perfect for after-dark raving with its electro bass-line, guitar riffs and intermittent lasers. 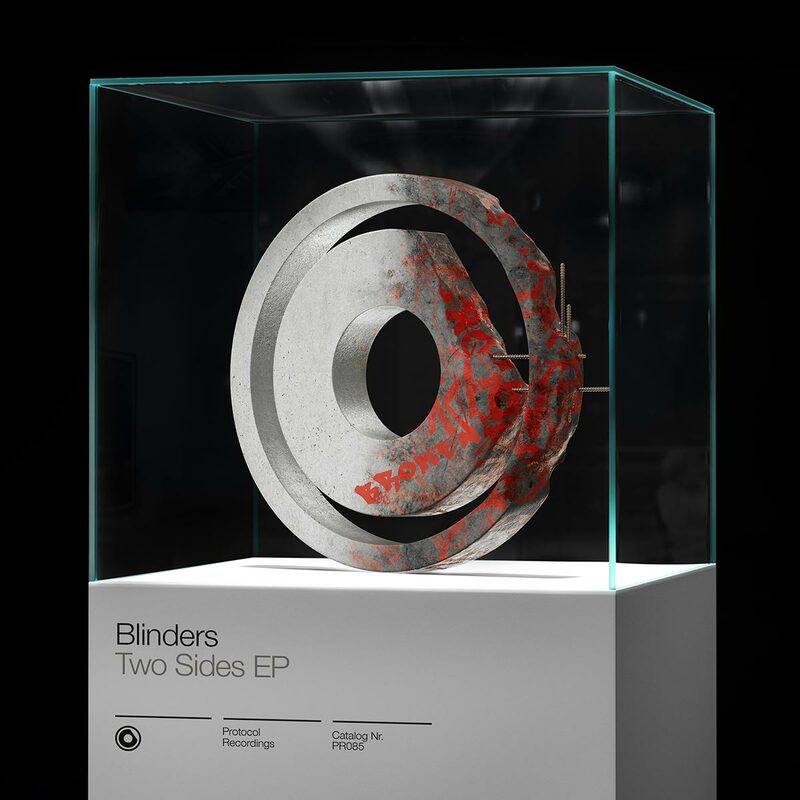 The two drastically different and yet complementary tracks demonstrate Blinders’ ability to work both ends of the music spectrum with equal prowess. “Two Sides” is out on Protocol Recordings, which Blinders has called home since his debut track “Sirene” in 2014.